Providing you the best range of cupro nickel scrap and alloy steel seamless erw pipes with effective & timely delivery. 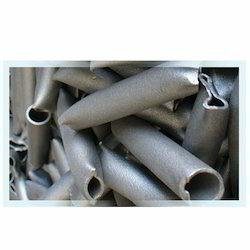 Our years of experience in this domain enable us to manufacture, supply, export, distribute and import a broad array of Alloy Steel Seamless ERW Pipes. Corrosion resistant in nature, these pipes are available in different sizes and dimensions as per the demands of customers. 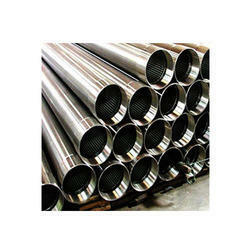 High tensile strength, low maintenance and accurate dimensions are some of the features of these pipes.